The diversity, ecological role and biotechnological applications of marine fungi have been addressed in numerous scientific publications in the last few years. This enormous spurt of information has led to a dire need among students and professionals alike for a source, which contains comprehensive reviews of various aspects of marine fungi. This book addresses this need, especially since it is written by reputed marine mycologists. 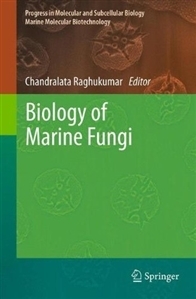 The latest information on topics including molecular taxonomy and phylogeny, ecology of fungi in different marine habitats such as deep sea, corals, dead- sea, fungi in extreme marine environments and their biotechnological applications is reviewed. 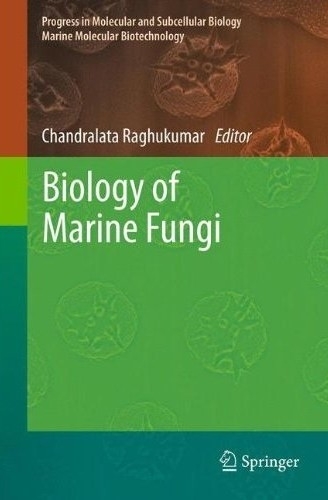 The book presents a comprehensive source of information and analysis aimed at marine fungi for researchers, teachers and students of marine mycology.